Influencer Marketing is one of the most powerful ways for brands to share their message by collaborating with influential individuals who consumers already trust: individuals with immense personal reach, trust and engagement from their followers. They involve a brand in conversations that drive action. It’s engaging. It’s credible and it works. The power of personal persuasion is strong. This can be seen between friends who influence each other’s decision making with recommendations. This power can be amplified by people with a wider audience and can be harnessed by savvy brands. Influencers integrated into marketing strategies play a pivotal role in how brands are portrayed on social media. When marketers run effective word-of-mouth campaigns, they start conversations, and if done well, drive consumer trust and ultimately, action. The Content Marketing Institute’s 2016 B2B and B2C Content Marketing Trend report revealed that although 78% of brands increased the content they produced, engagement with the brand dropped by 60%. According to that report, brand-generated content had the lowest engagement rates on social media. Improvements in ad-blocking technology, which consumers are readily adopting, are lowering brand reach as ads are stopped before they are ever seen. Influencer Marketing is experiencing strong growth and uptake by brands: it delivers impressive results in value and return on investment. THis course will help teach you to follow the fundamentals to ensure you do the same for your brand. 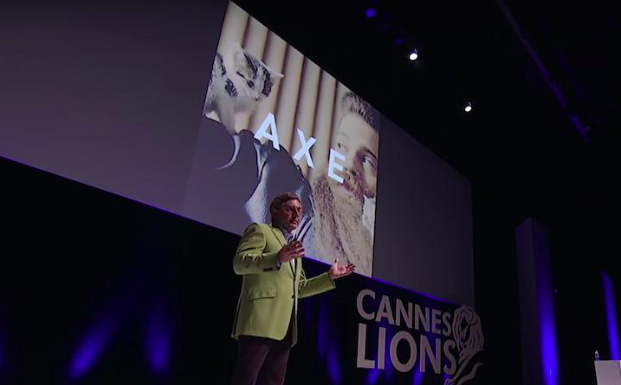 In 2017, Unilever’s Chief Marketing and Communications Officer (CMO), Keith Weed spoke about “The Future of Brands” in his keynote address at Cannes Lions. In the talk, Weed spoke about how consumers engage brands that challenge stereotypes and address issues of environmental and social responsibility, with a specific look at the typical stereotypical portrayal of women in advertisements.